Nature conservation is a major objective of countryside management, achieved through working not just within nature reserves but in the ‘wider countryside’. Our work takes us all over the Stour Valley including Ashford, Canterbury and Sandwich and up to Whitstable. 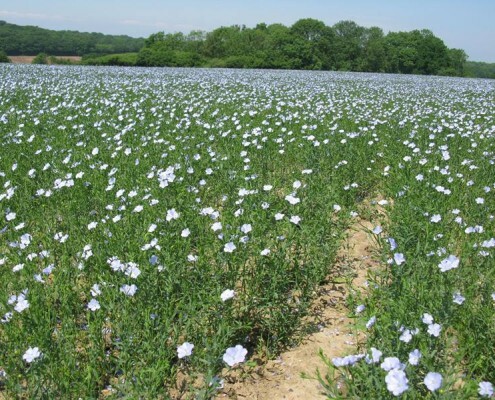 We do our best to advise on the best way to manage landscapes for wildlife, while recognising the individual needs of landowners or local communities. 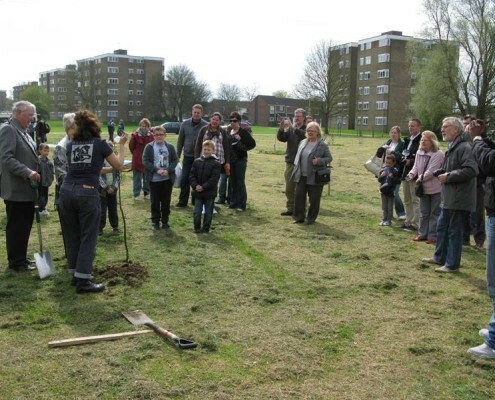 Local communities are involved wherever possible, which is why volunteering is such a mainstay of countryside management. We try to support and often work alongside community based groups in the management of their sites, and encourage their involvement. A good example of this being the setting up of ‘Friends of’ groups, which allow local communities to be actively involved with the decision making processes around areas important to them, while using us as a resource to offer professional advice. 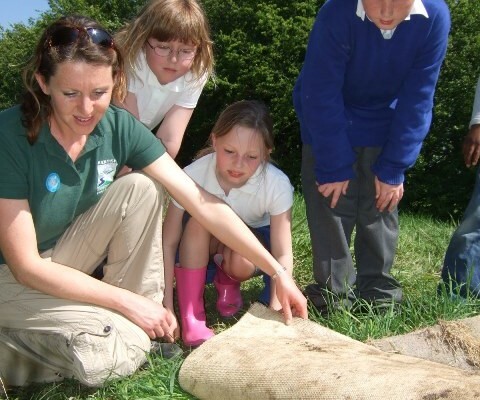 Education is key in nurturing an interest in, and a care for wildlife and our natural heritage. Working alongside local schools, and involving them where possible in our projects is something we feel is very important to the future success of our work, after all today’s kids might be tomorrow’s countryside managers. Balancing and integrating the many uses of the countryside, from farming and forestry to walking and education, is a major goal of countryside management. We work alongside farmers and private landowners as well as large businesses, sometimes in an advisory role, and other times with practical conservation task days to support a wider and healthier natural environment. 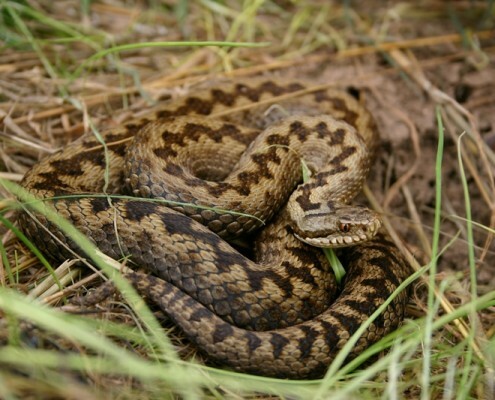 Countryside Management Partnerships (CMPs) like the KSCP, have mainly been created through the partnership of local authorities with national organisations such as The Environment Agency. More information on our sister Partnerships can be found here.